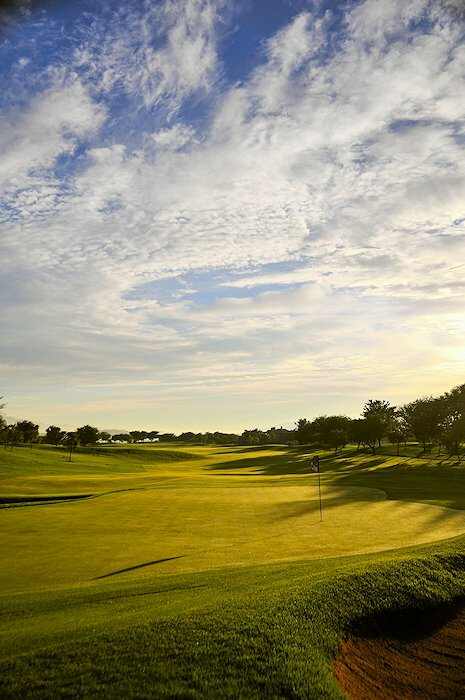 Enjoy a satisfying sequence of golf courses en route to unparalleled wilderness of the Kruger National Park. Guests are met at O.R. Tambo International Airport by their African Sky guide, from where the tour heads east on the N4 highway. 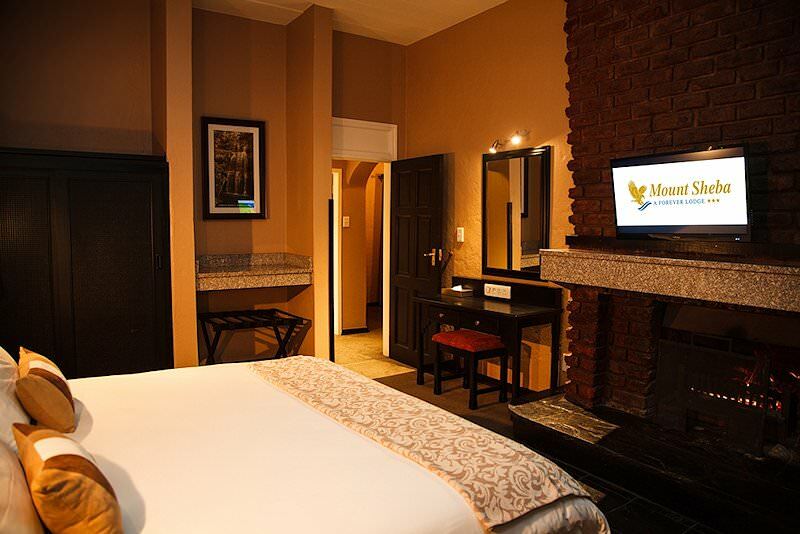 Passing through the Mpumalanga towns of Witbank and Nelspruit, the tour arrives in White River in the afternoon, where the remainder of the day is spent relaxing after a long day of traveling. 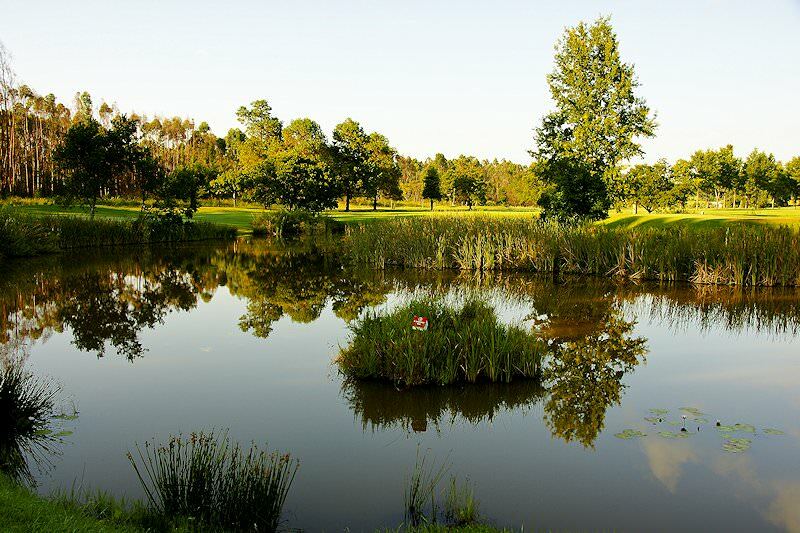 Today we head to the White River Country Club for your first round of golf in the Lowveld. Designed by Gary Player and Reg Taylor, this peaceful parklands course provides an engaging game for the first day of your South African golf tour. The tour then heads to the nearby Sudwala Caves for a subterranean adventure. Sudwala’s ‘amphitheater’ cave is 70 meters in diameter and 37 meters to the peak of a dome-like feature in its ceiling. Because of its remarkable acoustics, this main chamber has hosted many musical events. We return to the overnight accommodation in the late afternoon. After breakfast, the tour enters the Kruger National Park through the Paul Kruger Gate for a wild round at the Skukuza Golf Course. The 9-hole 18-tee course may be basic, but its location in this world-renowned wilderness is what sets the experience apart. Wildlife will often wander across the course. 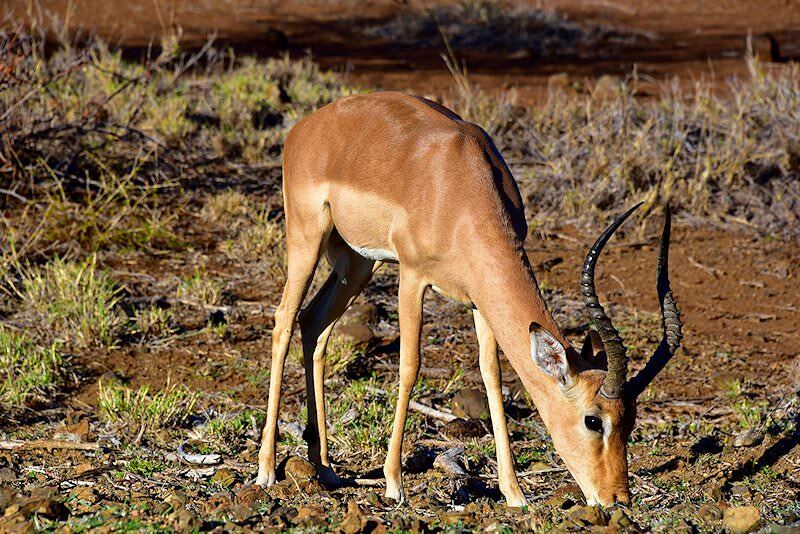 Following your round at Skukuza, some time is allotted to lunch before embarking on a game drive en route to your accommodation at Satara Rest Camp. Satara has been affectionately nicknamed ‘the cat camp’, which means that a sighting of lion or leopard is quite the possibility. 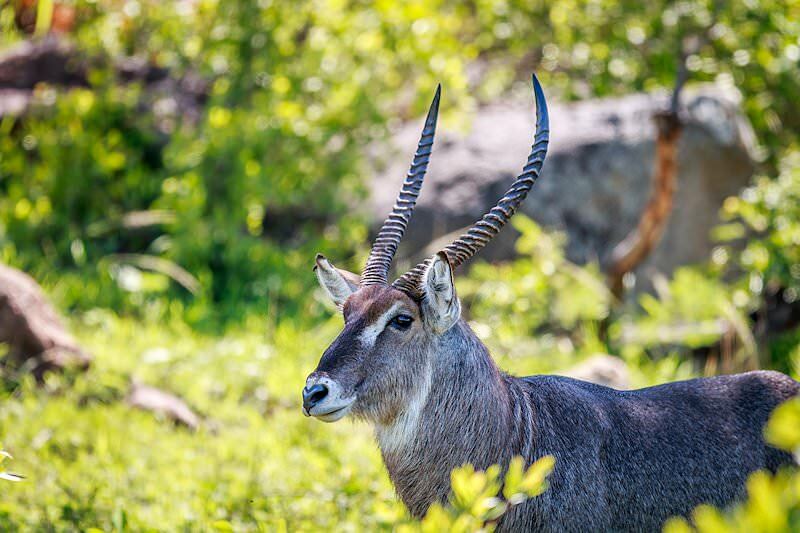 The day is dedicated to game drives in the region surrounding Satara. 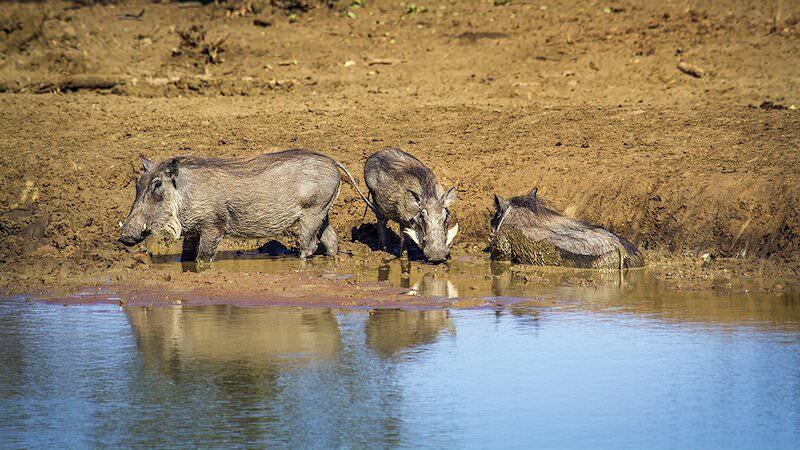 This area of the Kruger National Park is known for its wide, open plains, drawing a wealth of grazers who enjoy feasting on the sweet grasses. These healthy populations, in turn, attract predators such as lion and cheetah, which use the tall grass to their advantage. As you are in the company of an African Sky guide, you are at leisure to decide when you would like to enjoy your safari activities. The presence of your knowledgeable guide will also enhance your chances of sightings and enable you to learn more about the species you encounter. 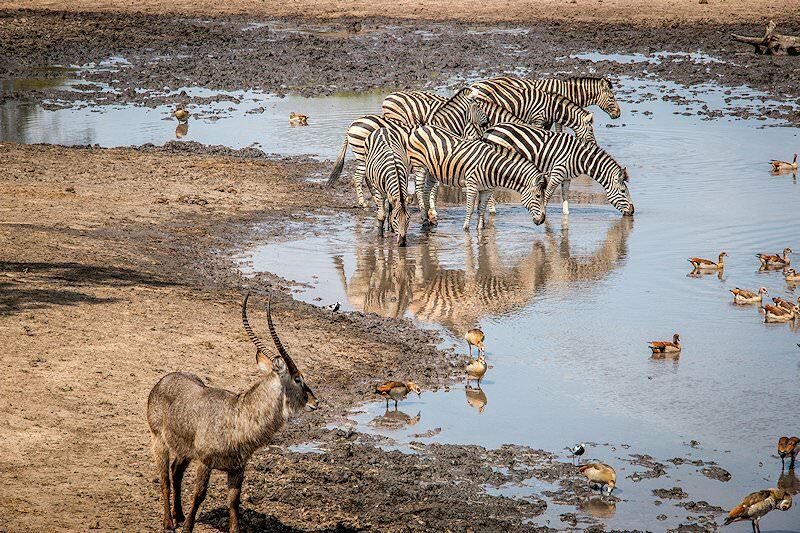 The tour heads further north toward Letaba Rest Camp today. After lunch and check-in, we visit the camp’s Elephant Museum, which hosts the tusks of the Magnificent Seven – the seven largest elephants to have roamed the Kruger National Park in years past. Learn more about these impressive giants and their remarkable history while exploring the museum at your leisure. 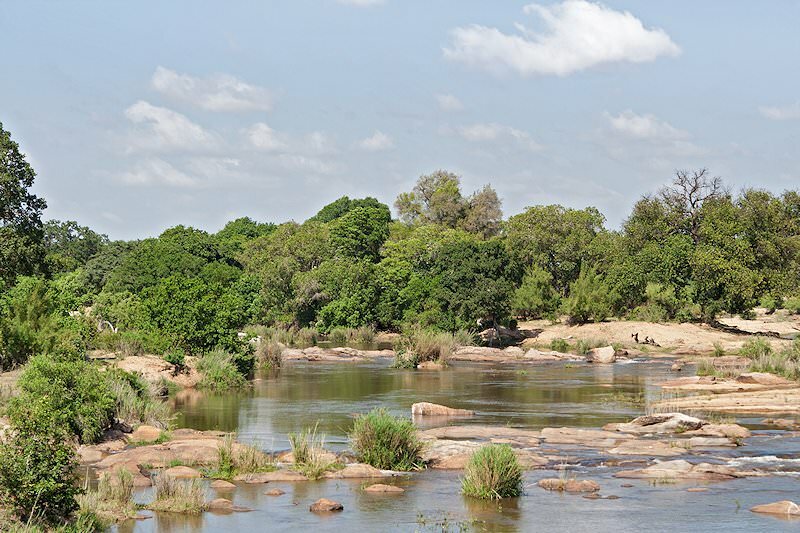 This afternoon, enjoy a game drive in the Mopani-belt surrounding the Letaba River, which typically draws large herds of elephant. The tour exits the Kruger National Park through Phalaborwa Gate and arrives at the Hans Merensky Golf Course around mid-morning. 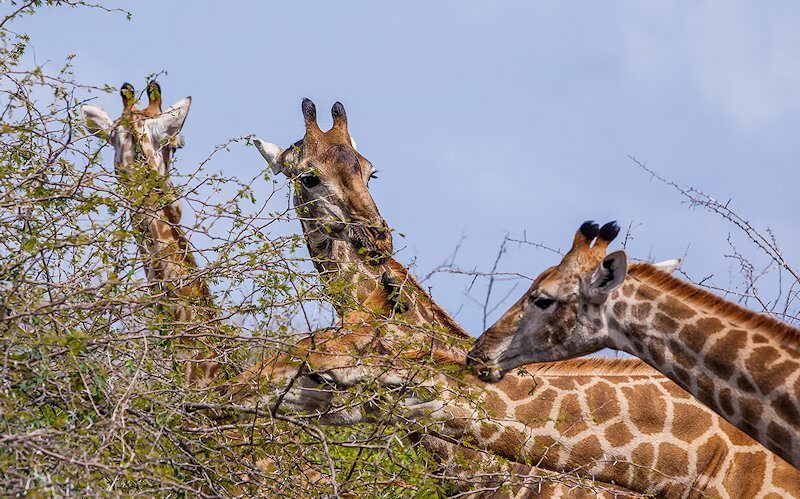 The course hosts a small collection of wildlife, including giraffe, hippo, crocodile, warthog and numerous small antelope – be wary with wayward shots! 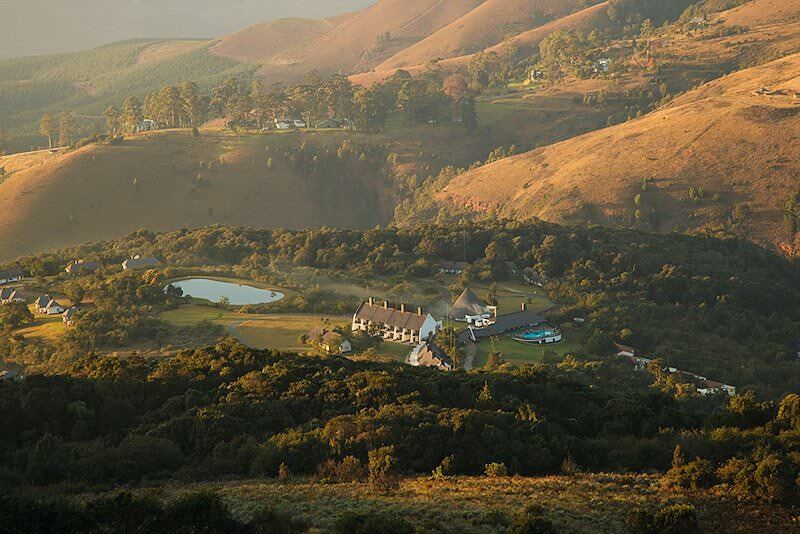 After enjoying a final round of ‘golf in the wild’ and time set aside for lunch, your golf tour heads south toward Mount Sheba, set amongst the pine-strewn mountains of Mpumalanga. We arrive at the overnight accommodation in the late afternoon. 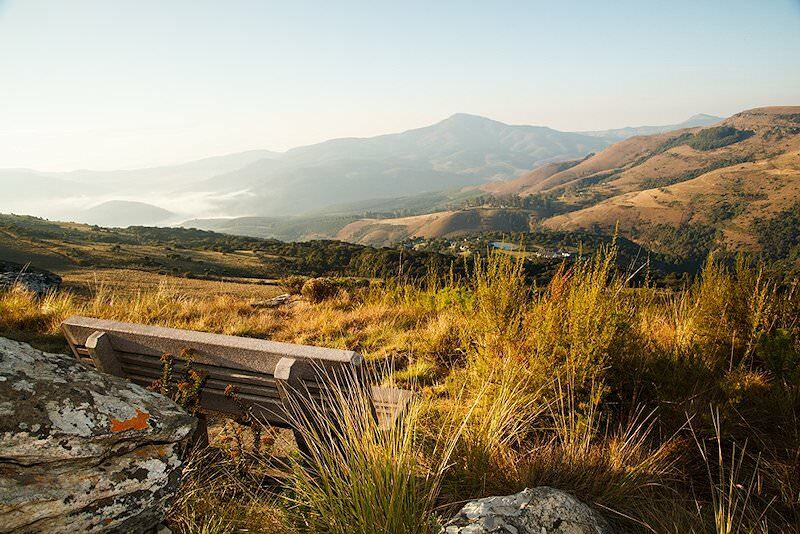 Following an early breakfast, your South African golf tour departs the Mpumalanga Highlands and heads southwest toward the capital city of Pretoria. 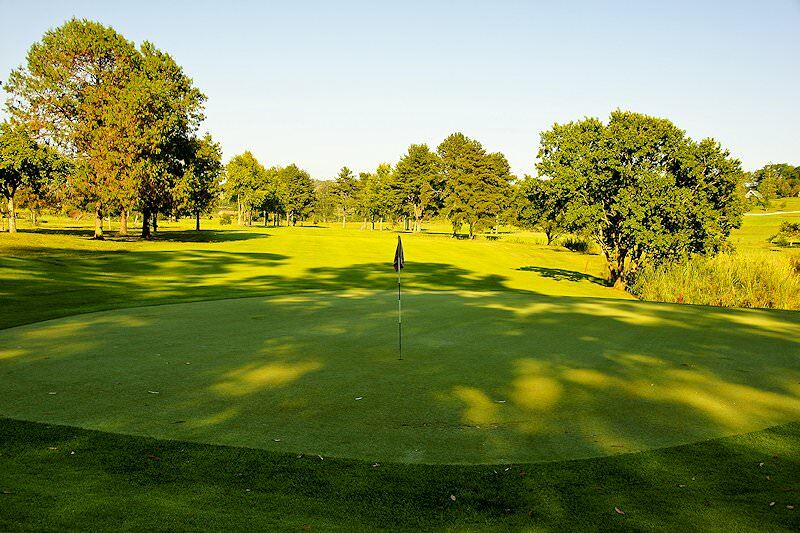 After checking in at your accommodation on a quiet estate away from the hustle and bustle of the city, we make our way to the nearby Silver Lakes Golf Course for another round of golf. 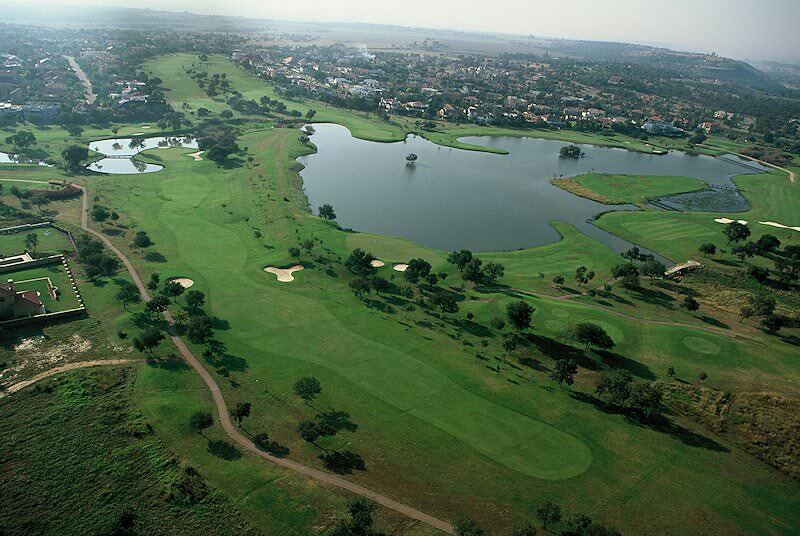 The parklands-style course was designed by Peter Matkovich and is surrounded by a splash of lakes, towering palm trees and the neatly manicured mansions of the Silver Lakes Golf Estate. 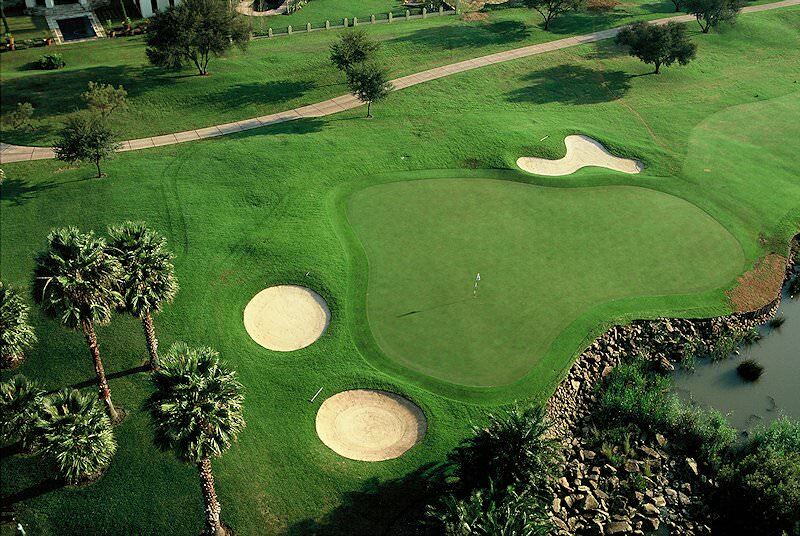 The final day of your tour visits the Pecanwood Golf Course and Country Club an hour’s drive from Pretoria. 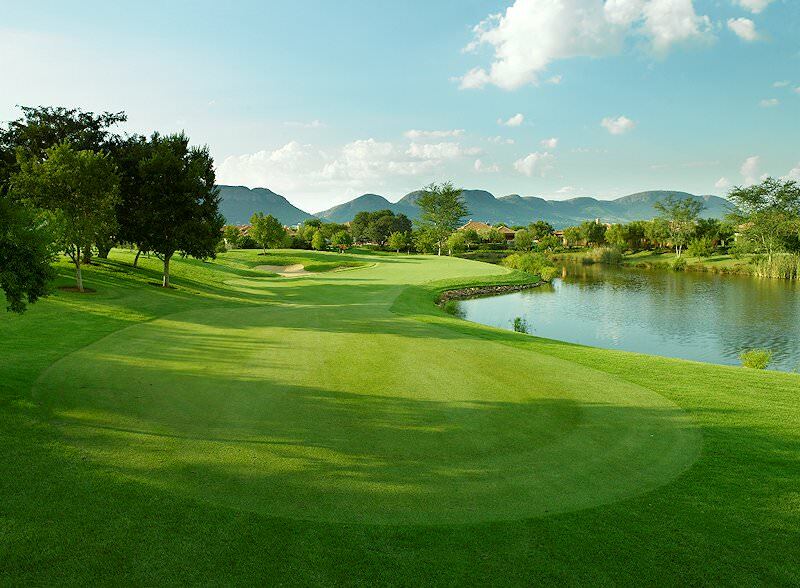 The signature Jack Nicklaus course is bordered by the vast blue expanse of the Hartbeespoort Dam on one end and the rolling Magaliesberg Mountains on the other, creating a beautiful natural setting to enjoy a last round of golf on. Upon completion of the game, guests are returned to O.R. Tambo International or any other location of their choice in Johannesburg or Pretoria. Our four star tours offer thrilling adventures without straining your budget. 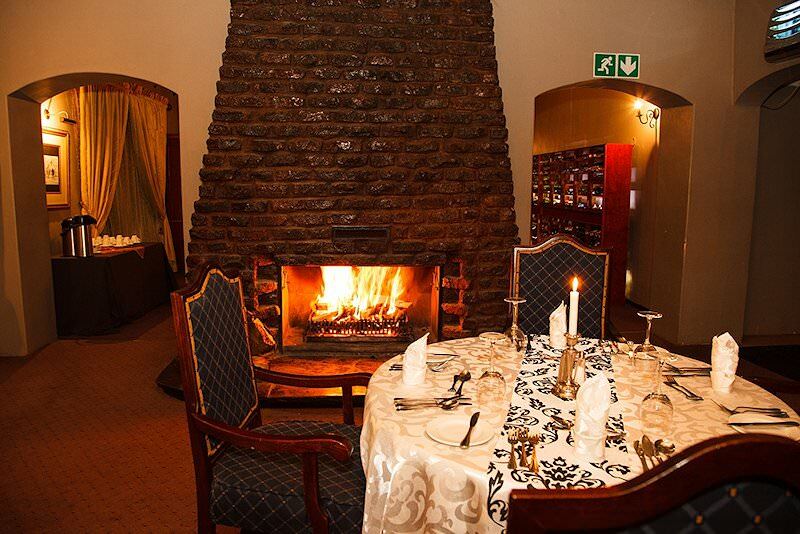 Immerse yourself in plush lodgings while exploring South Africa's highlights. These exclusive top-end tour packages offer every luxury imaginable. Have a day to spare? Opt to explore with your own African Sky guide. 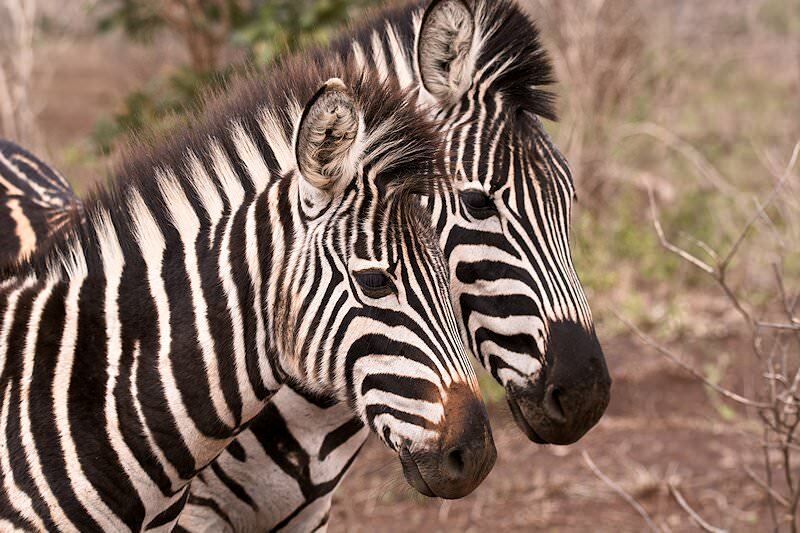 Discover South Africa on an extraordinary self-drive adventure. For an exceptional tour tailored to your specific needs, opt for tailor-made. Tour Cape Town with African Sky for a privately guided in-depth experience of South Africa's 'Mother City'. South Africa's Garden Route region stretches from Mossel Bay in the Western Cape to Storms River in the Eastern Cape. 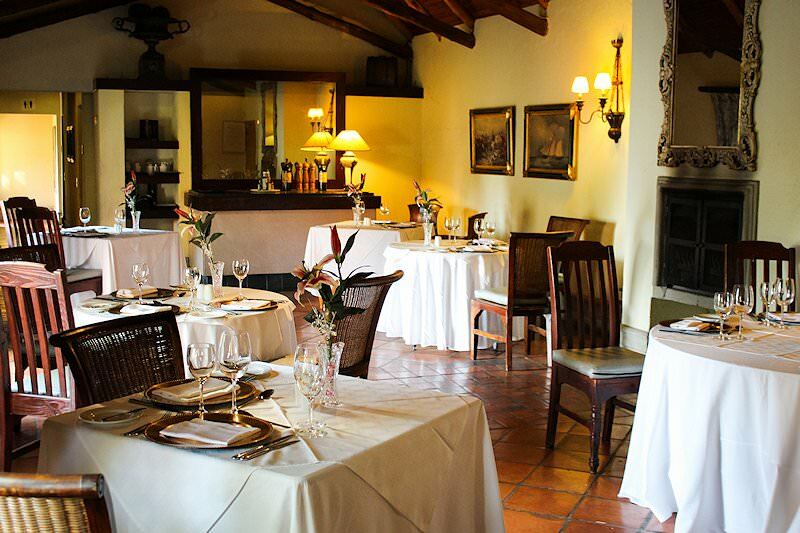 Our Cape winelands tours include the area's main wine routes, from charming Franschhoek to historic Stellenbosch. The top golf tours offered by African Sky include those that visit Sun City, Cape Town and the Garden Route region.